To win big games, teams must be prepared to “come up big” in big moments. Its our job as coaches to have them ready for those moments and to teach them that those big moments occur throughout the game. Game winning and game losing plays are made throughout the match, not just in the final moments. When playing against teams that are as good as you, defending set pieces are often the moments when one team games an advantage over the other. In the video clip below Jeff Gordon of Sunny Hills High School (CA) discusses his 11 Commandments of Defending Set Pieces and Key Moments in matches. The clip is from the Glazier Clinics Vault and is just a small portion of Coach Gordon’s presentation on Set Pieces: Defending Against Corner and Free Kicks. Glazier offers access to a large collection of online clinic video like this one. Coach Gordon stresses the importance of defending set pieces they are frequently the difference between winning and losing. Training every player to defend in special situations and understanding the importance of defending those plays are critical for success in close matches. 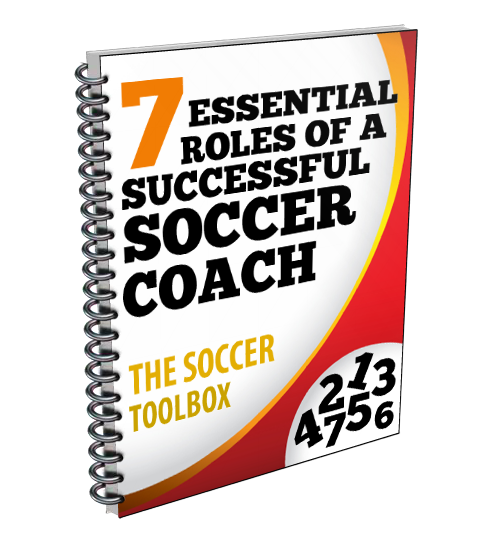 He believes that you must train players that the big moment in a match might occur in the first minute. How you defend a corner kick early in the match could very well win or lose the match.